Click "here" or on the "Launch Media Player” button below to hear music. 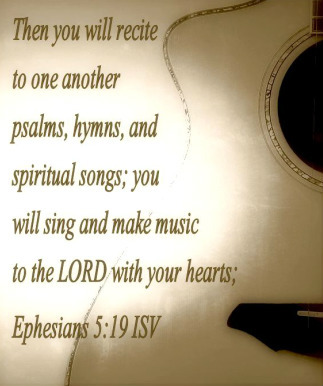 Did you know that we are given "sing a new song to The LORD" only six times in Scripture? Not seven, but six times…..Click here to find out why. Distributors of 100 Psalms Music include iTunes, Google Play, Amazon, Spotify, Rdio, Deezer, Xbox Music, Rhapsody, eMusic, Simfy, Muve Music, MySpace Music, iHeartRadio, Nokia, MediaNet, VerveLife, Wimp, Sony Music Unlimited, Gracenote, Shazam, 7Digital, Juke, JB Hi-Fi, Slacker, Bloom, Yandex, Akazoo, Tradebit, Slacker Radio, Samsung Music Hub, Omnifone, Mondia Media, MediaNet, Last.fm, Inprodicon, GreatIndieMusic, Bloom.fm, Beyond Oblivion, et al.